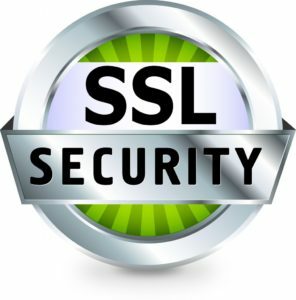 An SSL stands for Secure Socket Layer. A data encryption technology that ensures no eavesdroppings that happen when between user’s computer and server. If you’re serious in doing business online, you need SSL. Period. It’s the best way to protect user data and defend against identity theft. Many customers will refuse to do business with a website that doesn’t have an SSL certificate. Because they know their data is not safe online. Displaying your SSL Site Seal tells customers that they can shop with confidence, knowing they’re protected. Different certificates provide different levels of validation. Another advantage of using SSL is to improve ranking on Google. In its recent announcement, the search giant has indicated it will start considering websites protected with SSL as a ranking signal. Organization validated SSL certificates include authentication of the business or organization behind the domain name. This provides a higher level of security and lets your customers know they can trust your server with their personal information. Site seal is a graphic representation of your protection; the reason people buy SSL. It a reminder to customers that your site is protected. We handpick our SSL certificates to ensure strong browser ubiquity. This means that the 99.5% of the world's browsers will recognise these certs. Mambo Microsystems Ltd offers some of the most competitive prices in the SSL industry. We often offer better prices than the SSL companies themselves. To give you the best possible support, each hosted account created is assigned to an account manager who handles all your inquiries and general support. Our SSL issuing is 100% automated. 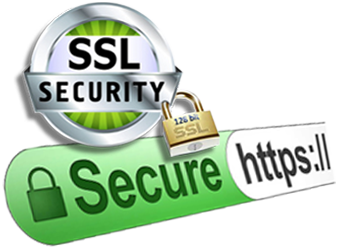 You can purchase SSL on our website, configure and have the SSL issued without contacting our customer service.